The Divisional Police Officer, DPO, in charge of Vunokilang Police Station in Girei Local Government Area of Adamawa State was among the 30 people killed in an attack by suspected Fulani herdsmen on Sunday morning. Reports from the area revealed that the suspected herdsmen raided four villages: Demsare, Wunamokoh, Dikajam and Taboungo in what is believed to be a vengeance mission over an existing feud with farmers in the area. Several houses and other property in the villages were also burnt in the attack. The DPO, Okozie Okereofor, a Chief Superintendent of Police, who was deployed to the state about two months ago, was said to have been ambushed when he was leading police officers to the disputed area. He was killed in the eventual shootout with his assailants. The corpse of the slain police officer and the others killed is currently deposited at the morgue of the Federal Medical Centre, Yola. 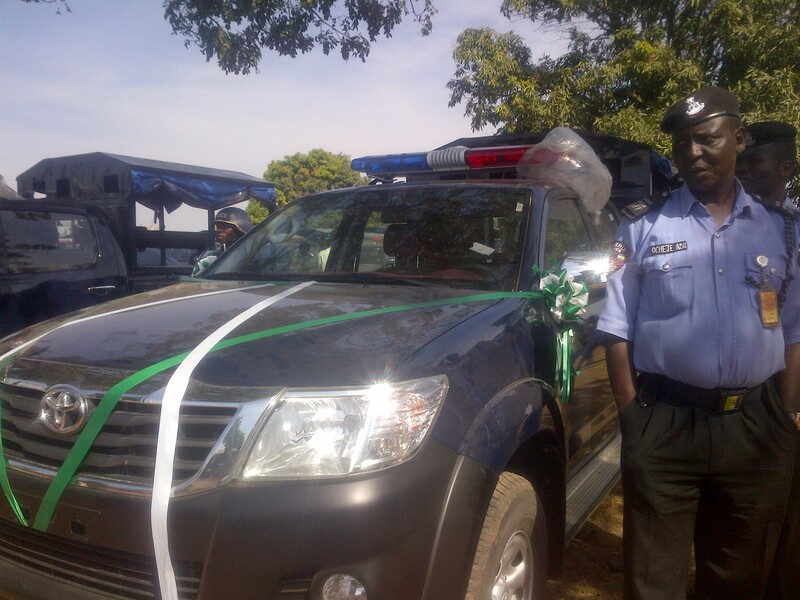 The Police in Adamawa have confirmed the killing of Mr. Okereofor. “The DPO and his team were attacked while on official duty in the affected villages where he was killed by suspected Fulani herdsmen,” the spokesperson of the Adamawa State Police Command, Othman Abubakar, said. “Report at my disposal indicated that the attackers looted foodstuff and livestock of the villagers before setting the villages ablaze. A visit to Federal Medical Centre on Sunday, some of the survivors of the attack were seen receiving treatment.